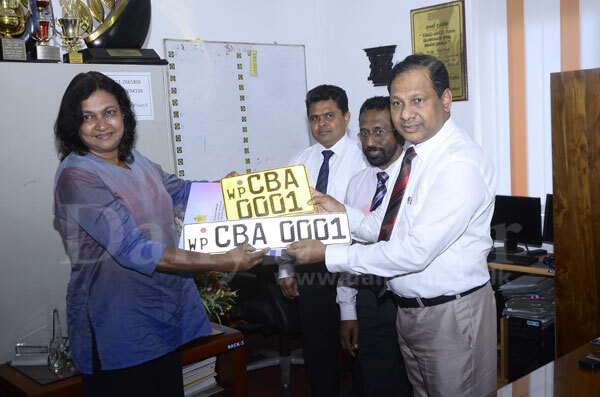 A new series of motorcar registration numbers starting from ‘CBA 0001’ will be printed into vehicle registration plates, the Department of Motor Traffic (DMT) said yesterday. 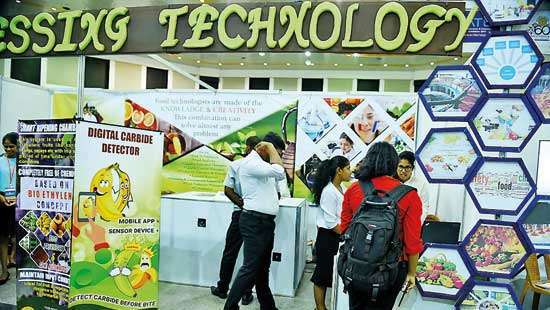 Speaking to Daily Mirror, DMT Commissioner General A.H.K. 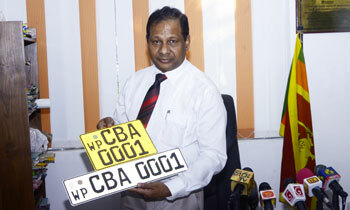 Jagath Chandrasiri said ‘CAA 0001’ vehicle registration numbers were introduced on July 13, 2013, and that the main ‘CA’ category had 26 sub-categories of English letters ranging from CAA 0001 to CAZ 9999. 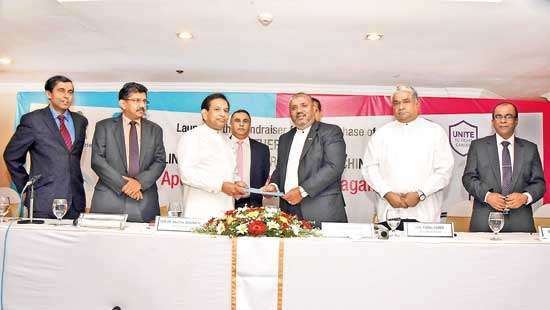 “Between sub-categories CAA 0001 to CAZ 9999, a total of 246,000 motorcars have been registered during the past four and a half years. 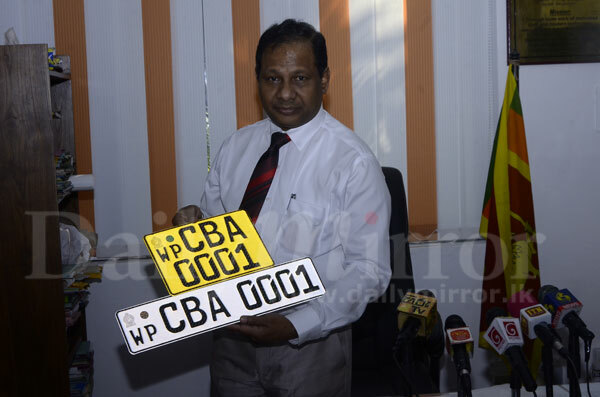 When requesting a vehicle registration number under the series ‘CAX,’ motorists have the option of paying Rs.70,000 and obtaining a preferred registration number in the range of 30, 000,” Mr. Chandrasiri said. 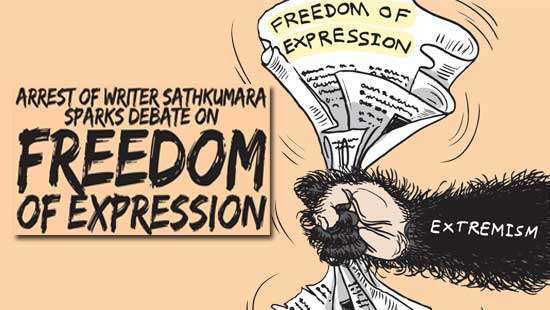 With that kind of money we could build underground railway systems in most cities. vehicle check offers free reports so that you can get a sample of our expertise and we provide it as an offering to our valuable customers,caranalytics we are a customer oriented company aiming to serve people with the right information.